You are invited to celebrate with the new Tennessee charitable organization “Friends of the Grove Theatre”. A unique talent showcase will kick-off the mission of the new 501c3. “Oak Ridge Has Talent” will BENEFIT this important community asset that has benefited so many local groups. 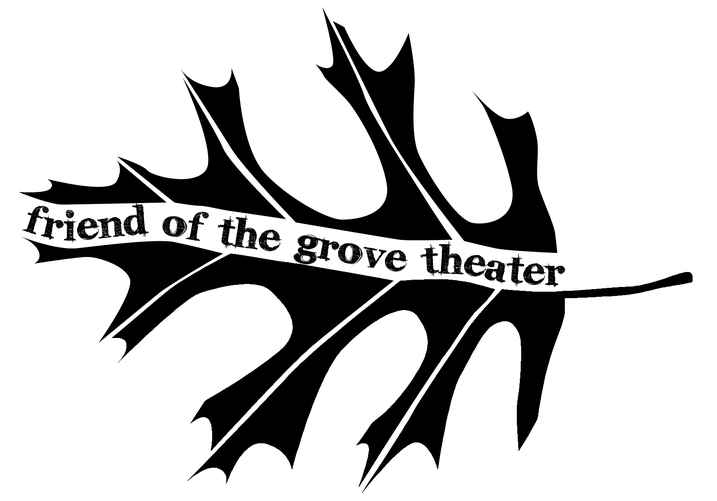 The Grove Theater, a Manhattan Project Legacy site, is celebrating 70 years of history and the 10th year of the re-opening of the theater by High Places Community Church for the use of our community partners. All proceeds will be used to maintain the facility as a Performing Arts Center for Oak Ridge and East Tennessee Organizations. The Event will also include a Silent Auction and Raffle Items. Refreshments will be available for purchase to benefit the Historic Grove Theater. Tickets can be purchased by mail, at the Ferrell Shop in Jackson Square, or online at Brown Paper Tickets. More information can be found at www.thegrovetheater.org or by contacting Seaira Stephenson at 865-481-6546 or 1seaira@gmail.com. Inquiries and tickets purchases can also be made by US Mail to Friends of the Grove Theater, PO Box 4985, Oak Ridge, TN 37831-4985. VIP Table of 8 ($200) includes 8 VIP Tickets, table decorated with old Grove movie relics, theater themed snacks, and beverages. Limited availability! VIP Table of 4 ($100) includes 4 VIP Tickets, table decorated with old Grove movie relics, theater themed snacks, and beverages. Limited availability!